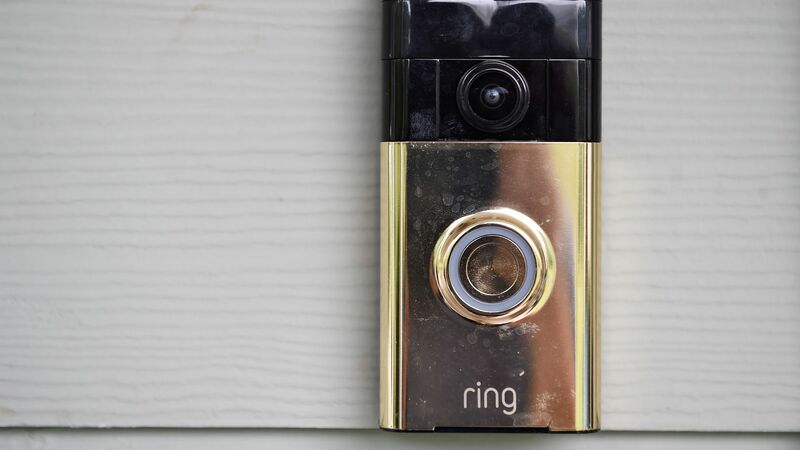 Amazon has agreed to buy video doorbell startup Ring, Axios has learned. No word yet on price, although a source calls this Amazon's second-largest acquisition of all time (behind Whole Foods). That would seemingly mean it's above $1.2 billion (the amount Amazon paid for Zappos), which is in line with earlier reports that Ring was fundraising at around a $1 billion valuation. Why it matters: Not only is this another connected home play for Amazon, but it also could further its plans to enable delivery people to leave packages inside of buildings. Sources also tell Axios that Amazon had earlier made a play for smart-lock company August (which instead was bought by Assa Abloy), while Walmart had discussed buying Ring. Late last year, Amazon also purchased home security and video doorbell Blink, although that's a much smaller business. Ring first came to prominence as a Shark Tank reject, but went on to raise hundreds of millions in venture funding from investors that included Amazon's Alexa Fund. Amazon: Ring’s home security products and services have delighted customers since day one. We’re excited to work with this talented team and help them in their mission to keep homes safe and secure. Ring: Ring is committed to our mission to reduce crime in neighborhoods by providing effective yet affordable home security tools to our Neighbors that make a positive impact on our homes, our communities, and the world. We’ll be able to achieve even more by partnering with an inventive, customer-centric company like Amazon. We look forward to being a part of the Amazon team as we work toward our vision for safer neighborhoods.